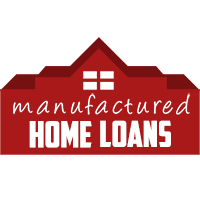 Refinance your Mobile Home today with our manufactured home refinance loans. Our mortgage refinancing options may allow you lower your payments or pay off your home more quickly. 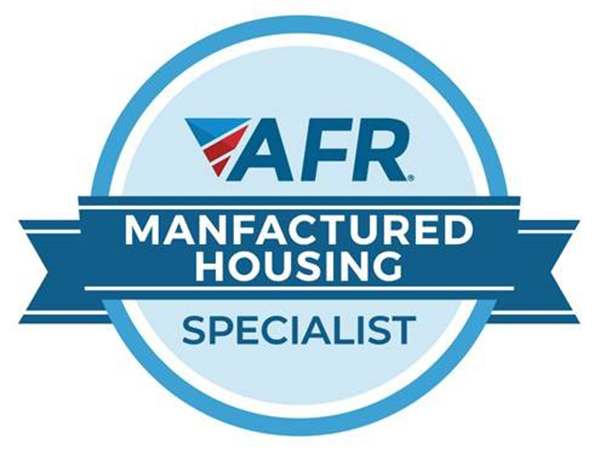 With our wide selection of refinance loans we will work hard to meet your financing goals. Tell us what your refinancing goals are and we will help to review benefits of a home loan refinance for your situation.